We’re thrilled to have our friend, Gabe Scott working out of Studio B here at AHS! Gabe is a Nashville-based composer, producer, and musician. He’s produced artists like Passion, Crowder, Bebo Norman, Andrew Peterson, Phillip Larue, Jenny & Tyler, Nathan Tasker, & Jill Phillips. As a musician he’s performed live with Andrew Peterson, Fernando Ortega, Bebo Norman, Point Of Grace, Crowder, SheDaisy, Shane & Shane, Drew Holcomb & The Neighbors and more. As a musician, he's played on records by Francesca Battistelli, Chris Tomlin, The Civil Wars, Ingrid Michaelson, Matt Redman, Nate Tasker, Josh Groban, All Sons & Daughters, & more. He’s also a composer and has written original music for TV shows like The Fosters, NY Med, Happy Land, & Nashville, ads for Volkswagen, Kohls and Ronald McDonald House, and the movie trailer for The Boxtrolls. We’re thrilled to have our friend, Andrew Osenga working out of Studio C here at AHS! Andrew is a Nashville-based artist, producer, songwriter and guitarist. He's been a member of two influential bands, The Normals and Caedmon's Call, and is a founding member of the Square Peg Alliance. 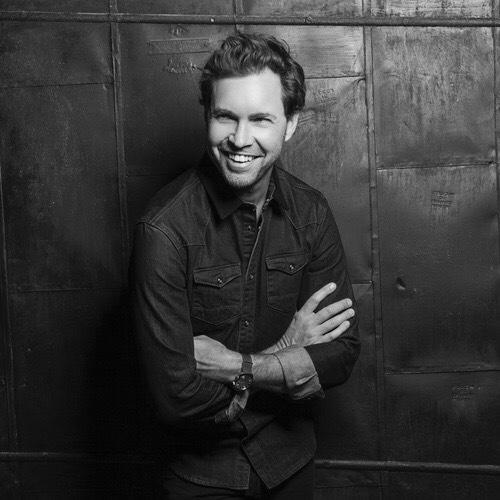 He's a solo artist and has released many albums and eps, and has been a touring guitar player for Steven Curtis Chapman, Andrew Peterson and Jars of Clay. He's has had songs recorded by Chris Tomlin, J.J. Heller, Jason Gray, Jonny Diaz, and produced records for Andrew Peterson, Laura Story, Jon Troast and Nick Flora. He's worked in A&R at Capitol, and produces and hosts a highly successful podcast called “The Pivot”. His newest album, “The Painted Desert” is releasing via Kickstarter in early 2018. James oversees all major operating functions of the studio, builds and develops relationships with everyone on the property, and ensures our artists, writers, musicians, and producers are cared for and equipped to create meaningful art. James worked for producer Charlie Peacock at the Art House from 2010-2014 and has been a part of records by The Civil Wars, The Lone Bellow, Holly Williams, Keith and Kristyn Getty, Brett Dennen, Kris Allen & more. He's been a tour manger, worked on Young Life staff, and is also a business and financial coach for creative professionals.